I love a gorgeous galaxy craft or recipe. The swirls of purses and blues and stars, yup sign me up. Here are a bunch of fun galaxy inspired creations or projects that totally have that fun space and stars feel! 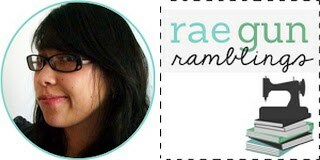 Marissa here from Rae Gun Ramblings. I’ve just been through my crazy Happy Harry Potter series and once again this year’s projects were all super fun. I’ll be doing a huge wrap up this week but here are a few of my favorite projects. 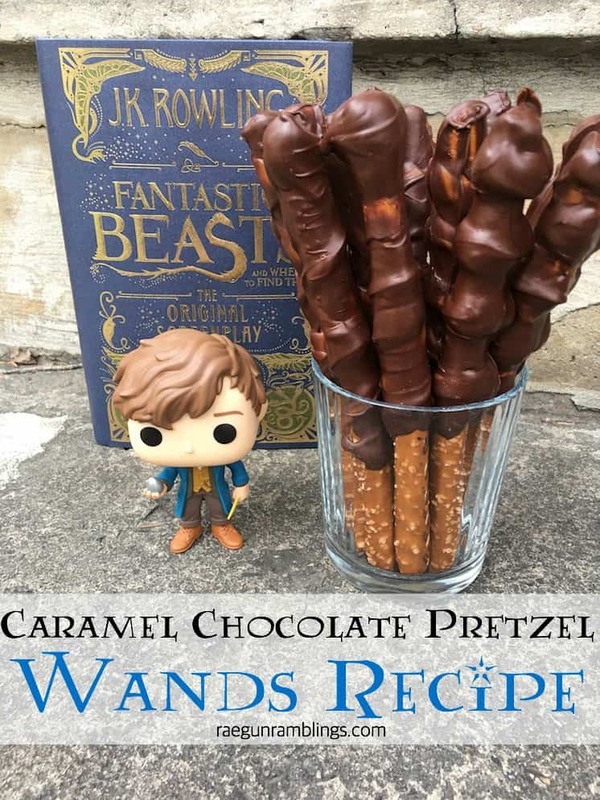 Whether you like Harry Potter or not these caramel chocolate pretzel wands are crazy delicious and a super easy addition to any party. 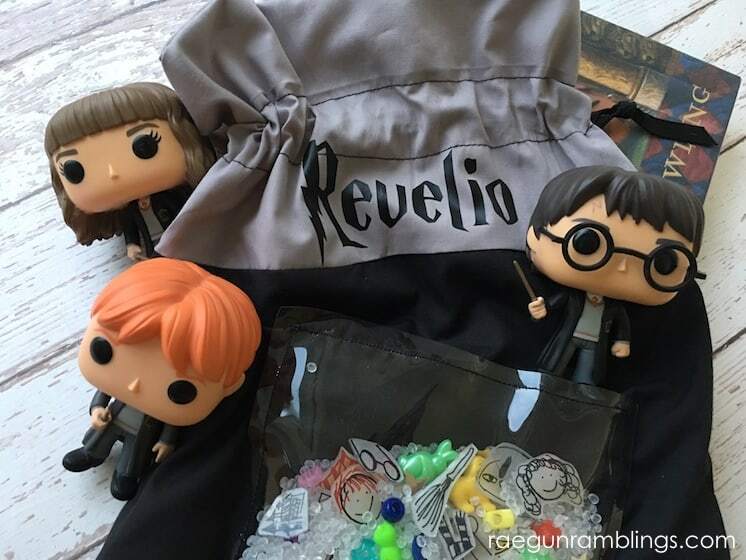 I made these super fun Harry Potter I Spy Bags (both an actual bag and a play pouch version). Bonus for Harry Potter fans that I made little wizarding trinkets as the things you find! 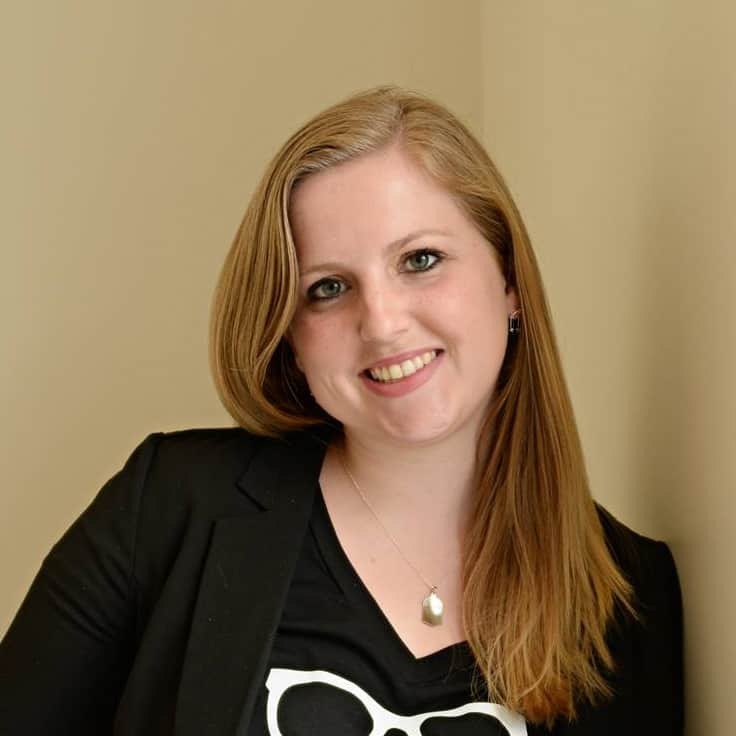 We’d love it if you pinned the Great Galaxy Round Up!